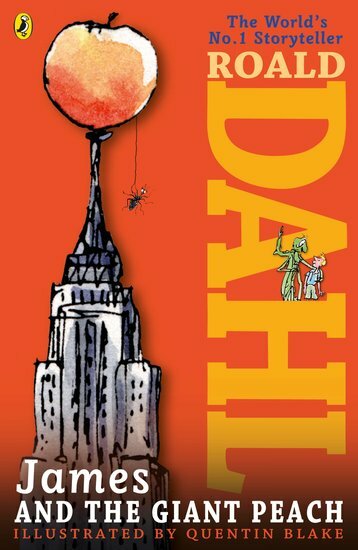 Join in the fun and organise your own Roald Dahl event! 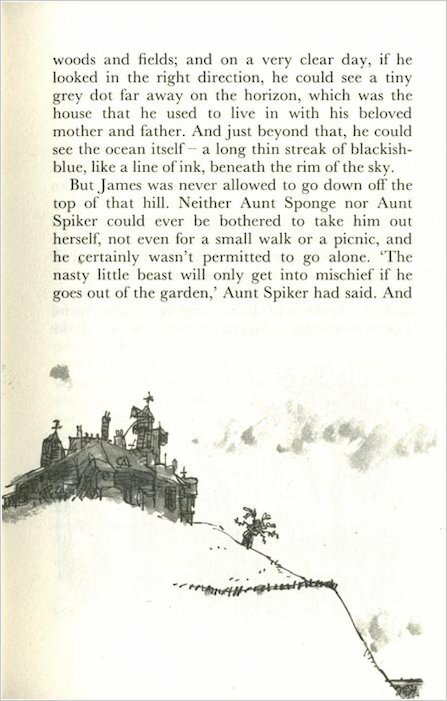 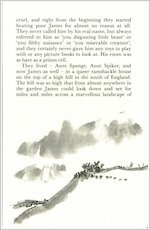 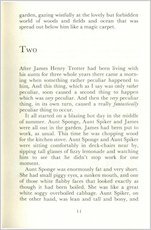 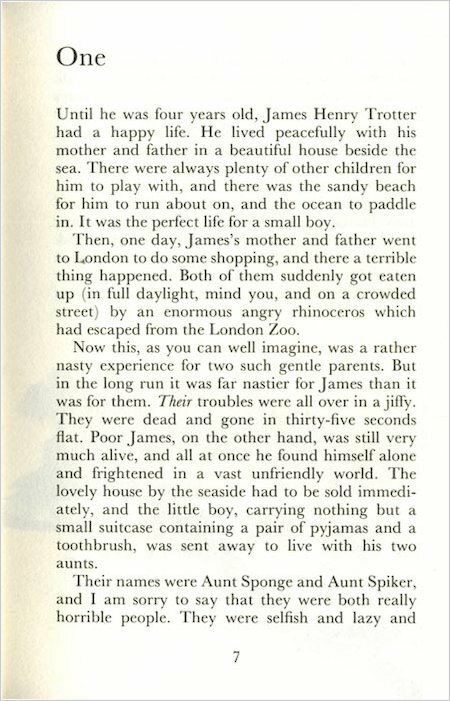 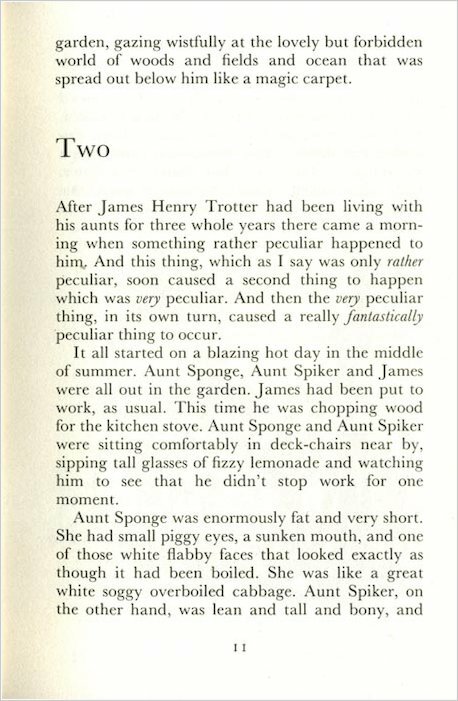 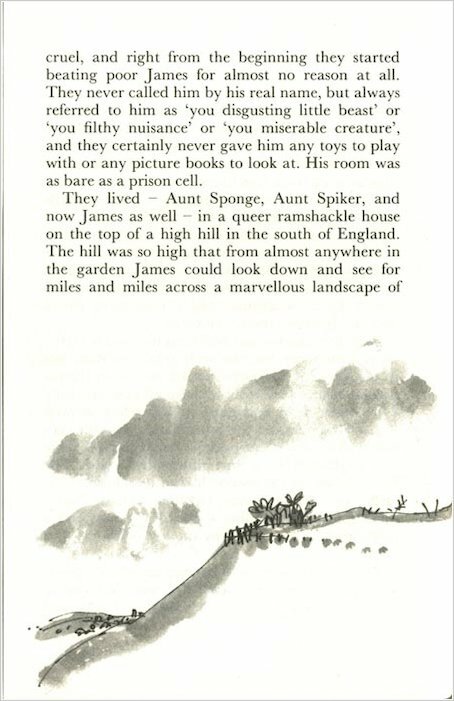 Amazing page-flipping book, where colossall giant bugs take james on a hair-raising story, to escape from his fat and skinny aunties. This is about a boy called James who finds himself inside a giant peach.